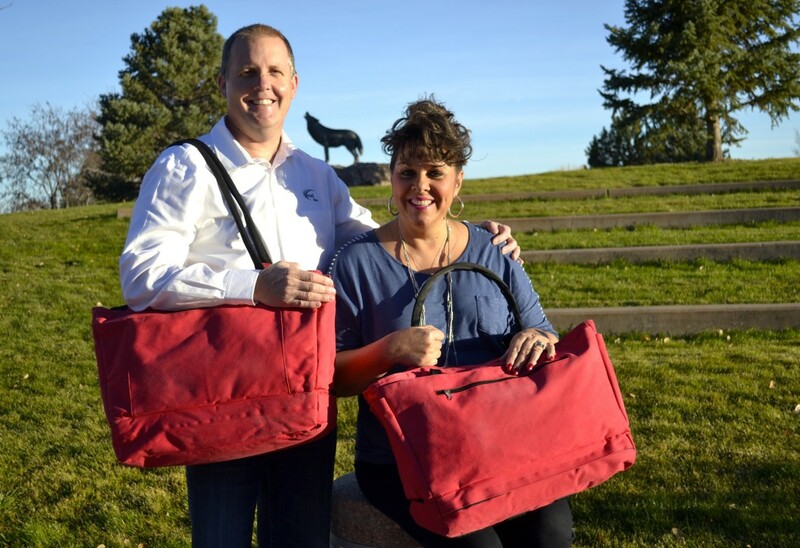 CoolBag LLC was founded in 2013, out of a need for a secure recreational bag. Much time was spent working with an array of professionals who helped bring CoolBag to its inception. Design Engineers, Branding Experts, Patent Attorneys, Marketing Strategists, Logistics and Sourcing Experts and even family and close friends have all placed their magical touch on CoolBag. Every individual we talked to loved our idea and encouraged us to pursue development and manufacturing. Working with our patent attorneys proved to be very time consuming, but necessary. CoolBag is patented. We also have many other recreational bags that are patent pending which will be introduced soon. Prototypes were designed and created, with lots of changes made. We had a good product, but we wanted to make it better. So we changed it again and again until we felt comfortable with it. However, we’ll never stop improving the functionality or look. CoolBag was the perfect name. So we trademarked both the name and slogan, “Stay Cool in Life”™, and now carry a brand that will be distinguished and recognized in the market place. We have surrounded ourselves with people that have a dedication to “make it happen”. That philosophy carries over to our customer service. CoolBag is a bag like no other, and therefore our customer service needs to be exceptional and like no other! This business venture has been a tremendous blessing, so that makes us want to give to others all the more. CoolBag is cool! It is a product that allows the fun to happen, while you relax and “Stay Cool in Life”™!